Shadi, as in Hindi or Urdu or wedding in English personify celebrations and shared happiness. It is time to raise the toast for a new beginning which can be said to be one of the biggest milestones of one’s life. Every individual keeps in his or her mind some plans reserved, regarding this gala event. This goes without saying that Indian weddings are a notch higher than any other marriage parties because here, weddings mean, many unheard, unseen rituals wrapped in beautiful, age-old traditions which interestingly vary from region to region, state to state, community to community, undeniably creating a feeling of excitement for everyone including the host and the guests. People look forward to see the bride dressed in traditional garbs, walking down coyly towards the stage where the bridegroom in his stylish traditional wear awaits for her in the most chivalrous manner, both looking no less than any celebrities on their big day. 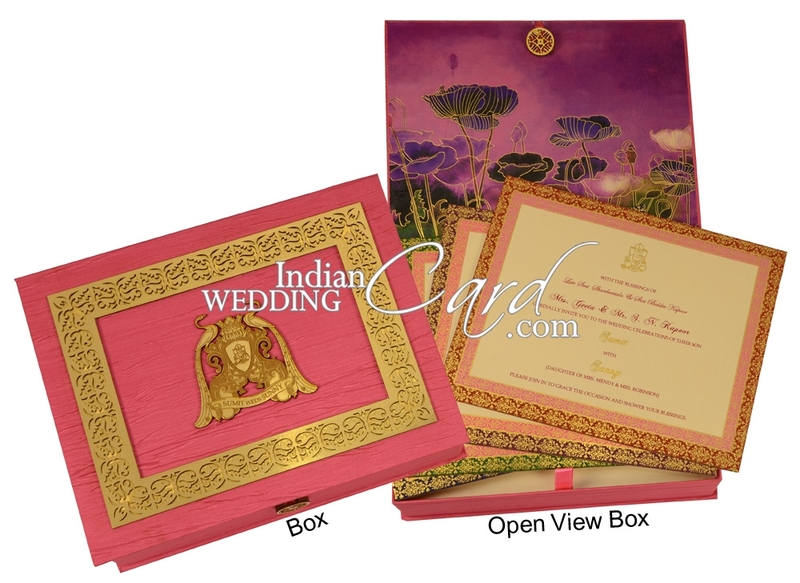 Shadi Cards play a major role, especially in Indian weddings of any region or religion as here we believe in following age old traditions, where inviting people for the wedding is as important as the wedding itself. No Indian wedding can be considered to be complete without the presence of all the relatives and friends who form the part of the extended family and many rituals in the ceremony need their presence. For Indians, this is the day of special bonding not only between the bride and groom but also the guests with these newlyweds, whose blessings are looked forward to mark the right start of this lifelong conjugal bliss. Wedding invites are these days chosen carefully after giving a lot of thought. It is because the wedding scenario has fallen into professional hands where the experts help the hosts in making the event a grand success. As these professionals have taken charge of wedding arrangements, there has been an immense increase in the influx of new and innovative ideas making the party more interesting and grand. Same is the case with the wedding cards which are seen in new light and designed aptly to go with different wedding themes. It now depends on the host’s choice and preference as to how he wishes to make it a special affair. If the theme is centred around the bride and groom, there are plethora of novel ideas to create wedding cards that set a new benchmark of creativity. 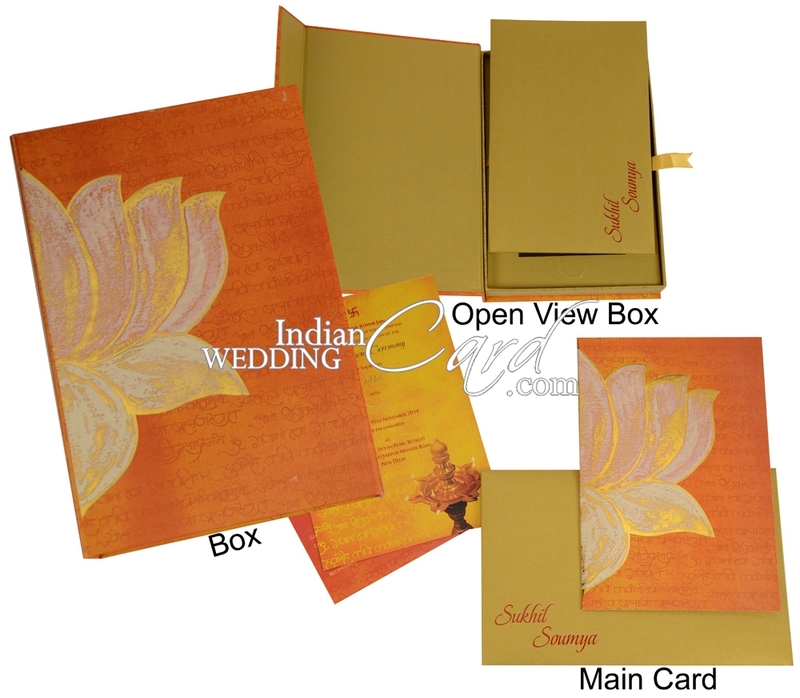 Be it a traditional or modern and trendy wedding party, these cards help in setting the mood in the right direction. 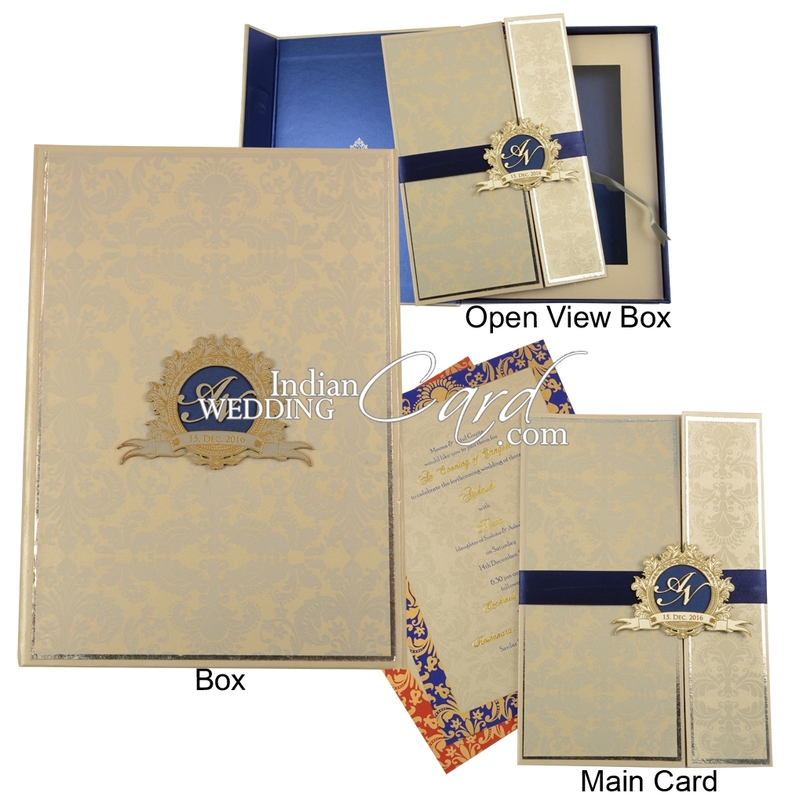 We at Indian Wedding Card are a team of professionals who understand Indian traditions and emerging modern trends in Indian weddings very well. That is why we are always ready with new designs which can be modified to suit each of our customer’s needs, taste, and choice. Our designs range from the most flamboyant, majestic and stylish cards to the simplest but the most elegant ones. Visit us and find the difference in our Shadi Cards as the colour schemes, designs and shapes that we create are unparallel and extraordinary.